Function Room and Facilities available for hire at Hemel Hempstead Town Football Club. Competitively priced popular local venue with on site catering facilities, bar and car park. 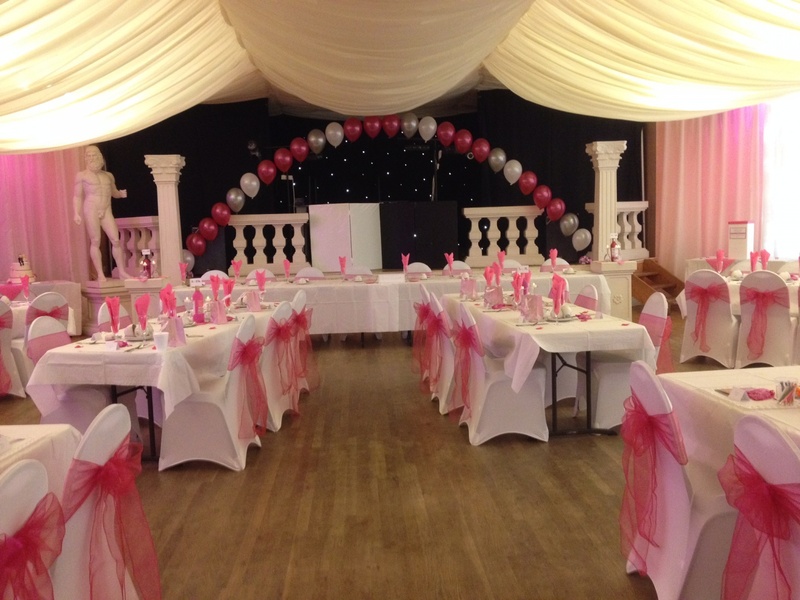 Very flexible facilities perfect for Wedding Receptions, Parties, social events, club/society events and meetings. Also suitable for conferences, presentations, seminars, training and other corporate events.